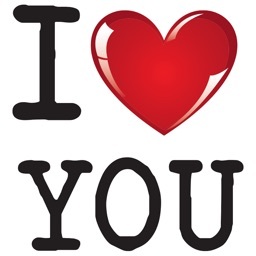 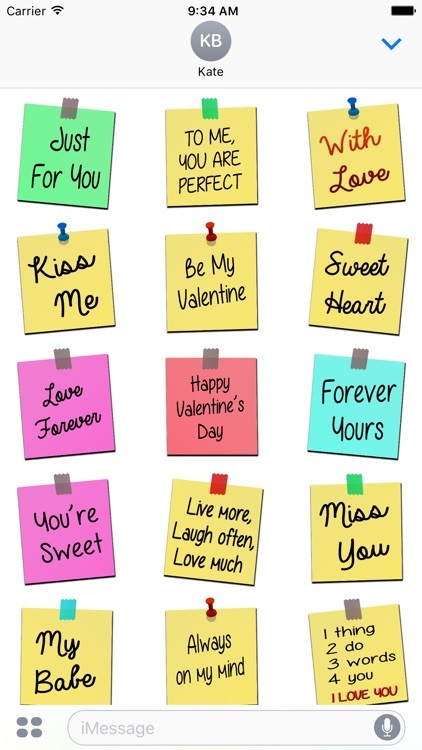 Over 500+ amazing love stickers for your lover. 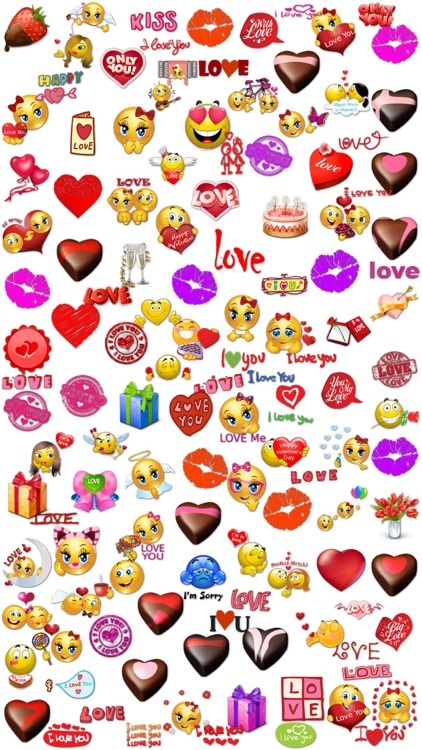 You can use your most creative way to add excitement and surprise for your iMessage. 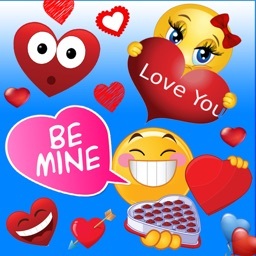 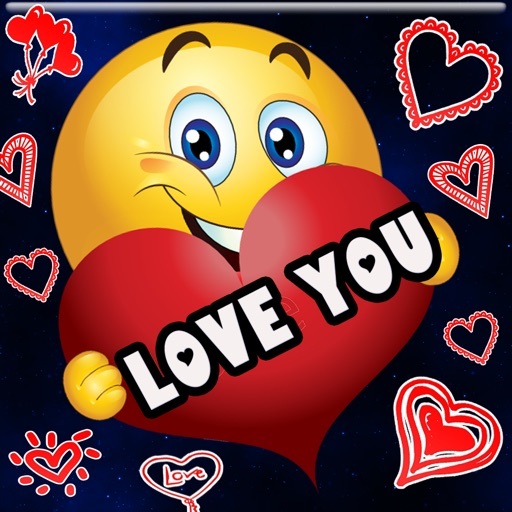 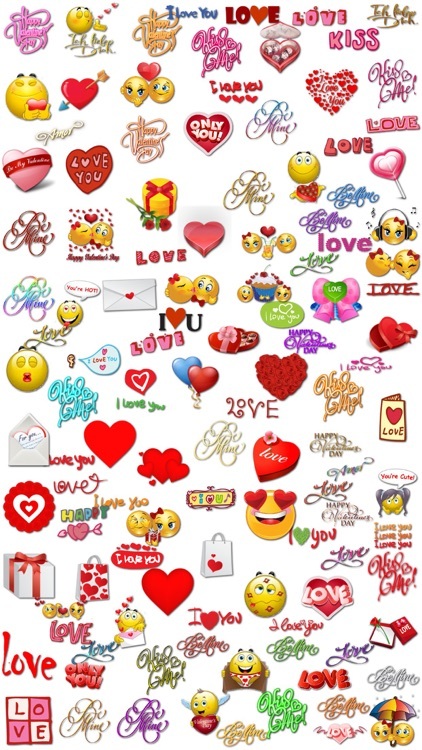 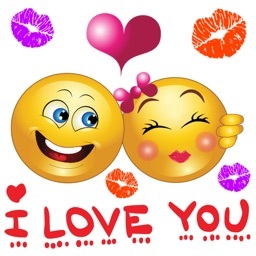 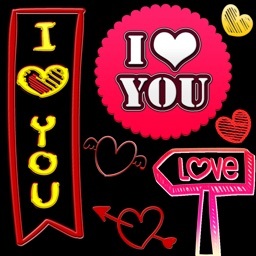 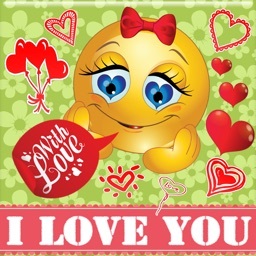 Lot of emoticons, text labels and romantic stickers can be chosen to express your love to someone.